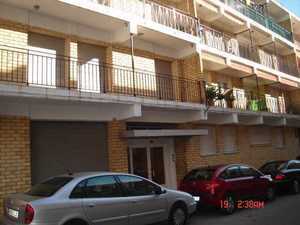 Are you looking for properties for sale in Javea? Our real estate agency recommends you try our fantastic offers that you have for you. 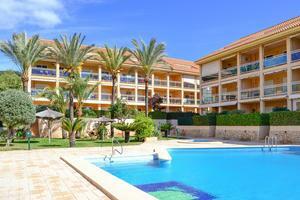 Our range of properties in Javea is very extensive, exactly 1,066 properties for sale. In our real estate agency in Javea we are aware, that sometimes, finding the right property for you can be a tedious task, especially when you have so many homes to live. In order to meet your goals, Spanish Property Sales Real Estate has a free advisory service that will help you find the property of your dreams. If you contact us, our real estate agents will analyze your needs or preferences in detail and based on these data, we will provide you with the best property for you and your family. In our agency we care about the future of our clients. For that reason, we only think about working for them. We want to make proud all the people who have placed their trust in us. If you decide to opt for one of our wonderful properties for sale in Javea, you will have the possibility to discover a charming city. Javea is a city located north of the province of Alicante (Costa Blanca) and has a very beautiful coastline. This quality gives its beaches the pleasure of offering crystal clear waters and soft sands. To enjoy its beaches better, Javea enjoys an enviable climate. A climate characterized by pleasant and stable winters and dry, hot summers. Discover all the coves that Javea has and enjoy whole days diving for its seabed. 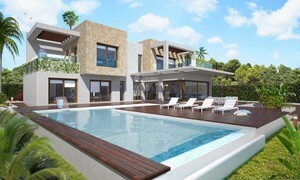 Do not let time pass and start living unique experiences in one of our properties for sale in Javea. Our agents advise you to start contacting them so that you can ask them any questions you may have.